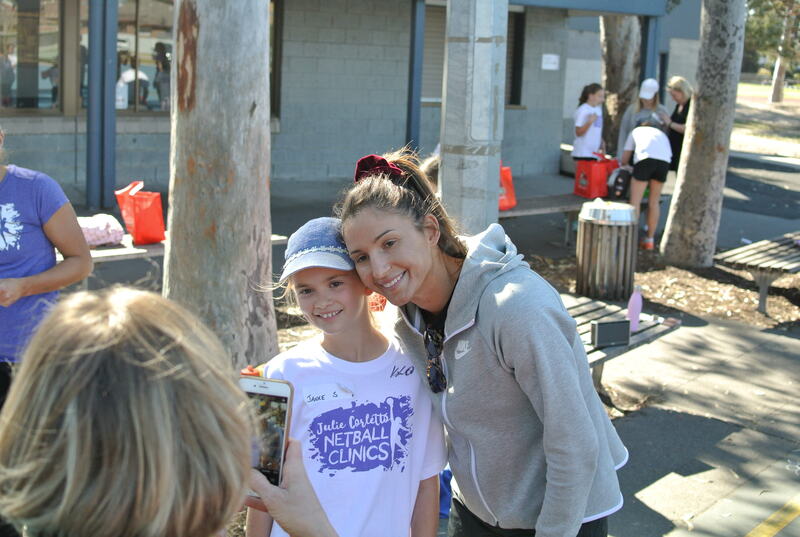 The Julie Corletto Netball Clinics have been operating since 2009. Julie is passionate about Netball and sharing her experiences with juniors. 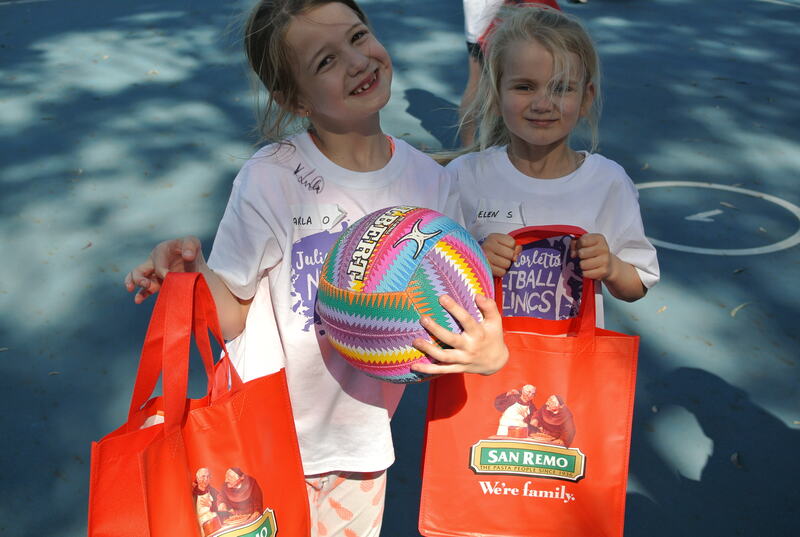 The one day clinics will be a great experience for young Netballers. Julie’s values are the building blocks behind the one day clinics. Julie has a determined attitude with a high work ethic, whilst having fun along the way. Julie’s motto is to work hard for what you want. The clinics will be a combination of specialist netball training with a holistic approach to provide a well rounded netball experience. The sessions will include specialist netball training, Match Play and other elite athlete Netball experiences. 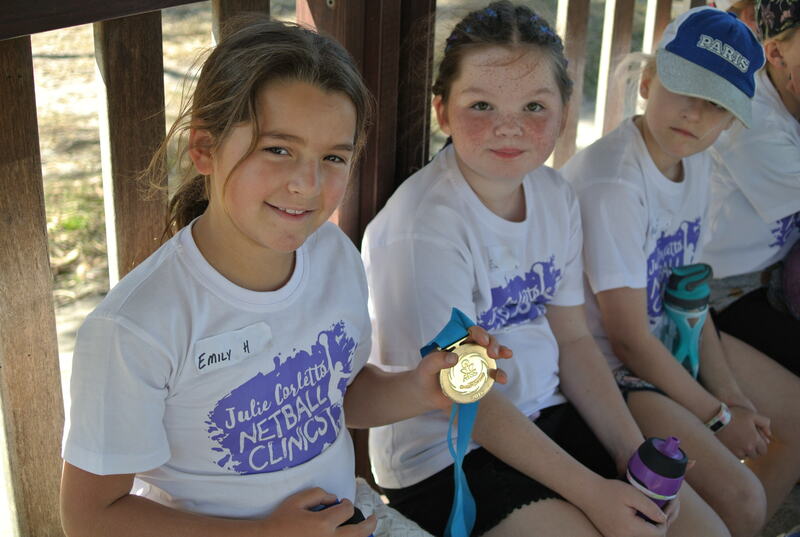 All participants will receive a Julie Corletto Netball Clinics inspired T-Shirt. 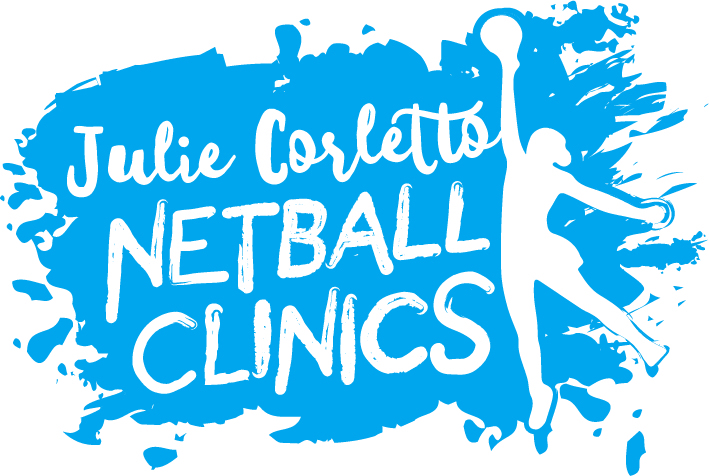 We would love to invite all netballers aged 7 to 15 yrs to register for Julie Corletto’s School Holiday Clinics. I am writing on behalf of my daughter Sophie, to say thank you for a wonderful clinic yesterday. Sophie enjoyed the day immensely and has come away with lots of new knowledge, drills and skills; all while have lots of fun! Sophie was also very grateful to be lucky enough to receive a prize at the end of the day. We will be sure to spread the word about your fantastic netball clinics and look forward to attending again in the future. I just wanted to let you know how much my daughter loved your clinic at Sandringham. She had such a lovely time. All the staff and coaches were wonderful and she's learnt so many more new skills to take back to her Netball team!! I myself thought it was very well organised. We have been to a few other clinics but nothing like we have experienced at your clinic! My daughter loved everything about it from learning more about Netball to the Amazing Nutritionist that you had to talk about food. She now has a better attitude towards eating healthy - As soon as we left the clinic she wanted to go to the supermarket to buy healthy food to cook using the lovely book you gave them from San Remo foods. Thanks again for such an amazing clinic - We will definitely be attending it again!